I've never seen Gilmore Girls! But I'd love a hometown necklace too!! I agree with all of the above except Gilmore Girls, I could never really get into that show. Great list though!! Warning. 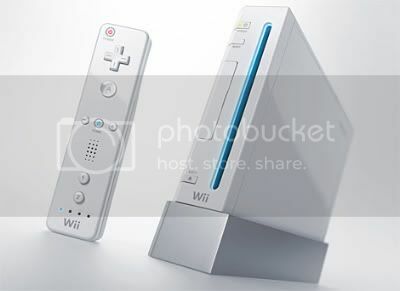 If you get a wii you will be sore the first weekend you play it nonstop! I'm totally diggin' the home town necklaces. I would have to move to a better shaped state though..mine is a bit square! 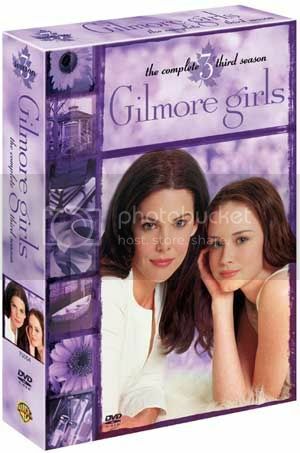 I've seen every freakin episode of Gilmore Girls, but I would still love to have the seasons too! Those bags...umm love at first sight! hi from sits! we got a wii w/tax money earlier this year and i love it! i live in wisconsin where exercising outside is short-lived, so wiifit is awesome! Thanks for posting this...i totally love the first necklace. Excellent list! I have a hometown necklace, but its been low on my lineup...glad you posted about it, now I'm reminded about it and will be wearing it. I love me some Gilmore Girls! i have bought some pretty awesome shiz from sky mall. 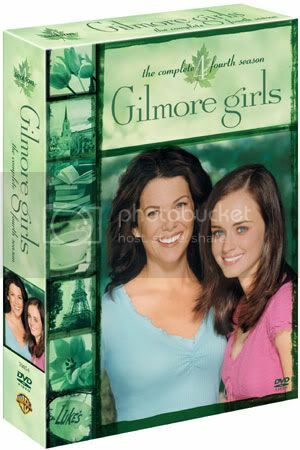 i have only seen a couple of gilmore girls, i know, i know, i am like the last person to watch it. those handbags are to die for!!!! simply fabulous. I love the purses. And I have never seen those hometown necklaces before. What a cute idea! Aww.. I love the Mommy necklace! I want! a lovely list for sure!! we have the Wii but that's about it. great list. your award is going to be posted tomorrow and thanks again! I have that mommy necklace..i got it on etsy though =] Love it! In LOVE with the black clutch! 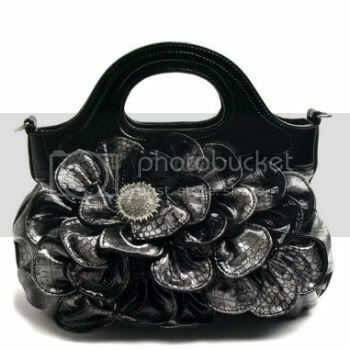 I second your purse request - LOVE them!! 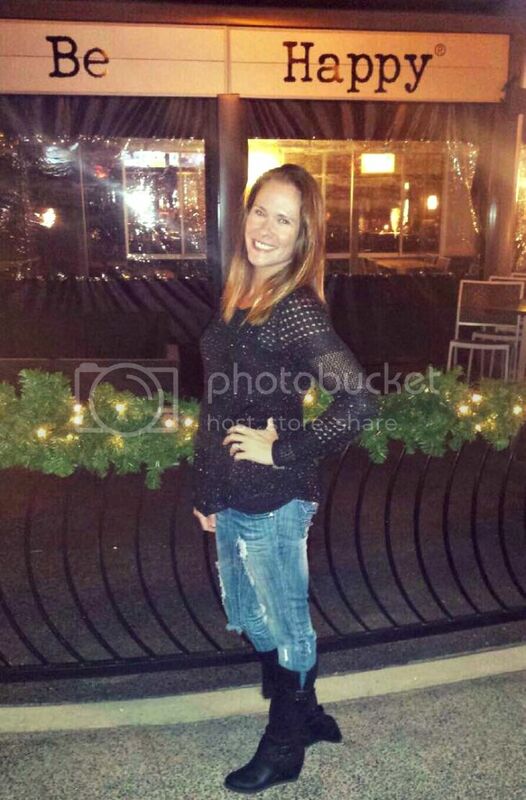 Stopping by to say hello - from your newest follower! Well lookey lookey who was just a few above me in rollcall today! Girl, those handbags are adorable! They need to be moved to the top of the list! The other day I thought to myself "Self, there's only one thing I want for Christmas..." and now, I totally can't remember what it was. So I guess that makes my list short this year. Those necklaces are really really cute! 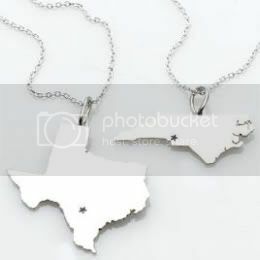 But, I think Texas probably looks cooler than Iowa hanging from your neck. 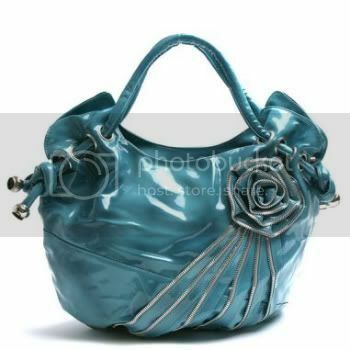 LOL Gorgeous purses too! OMG the hometown necklace. WANT. This is a great wish list!! I love those necklaces! I want one for Xmas, too. That black purse, um...yes, yes, yes. Wow, those are GREAT gift ideas! I'm particularly in love with the first necklace and BOTH bags. Thanks for finally giving me some ideas for my list!